Our speakers list is a smattering of enthusiastic entrepreneurs, successful investors, and tech aficionados. This group of badass innovators want to share their best kept secrets and inspire a new wave of success in OKGNtech. Kelly is the author of Build Your Dream Network: Forging Powerful Relationships In A Hyper-Connected World. Kelly has been lauded from Forbes (“1 of 5 Women Changing the World of VC/Entrepreneurship”) to Fast Company (“1 of the 25 Smartest Women On Twitter”) to Empowering A Billion Women By 2020 (“100 Most Influential Global Leaders Empowering Women Worldwide”) and Inc. (“1 of the 10 Most Well-Connected People in New York City’s Startup Scene”). She has appeared on CNBC’s Power Pitch, contributes to publications such as Forbes, GO Banking Rates, Fast Company and Inc., and works with inclusive companies including Capital One and Comcast. 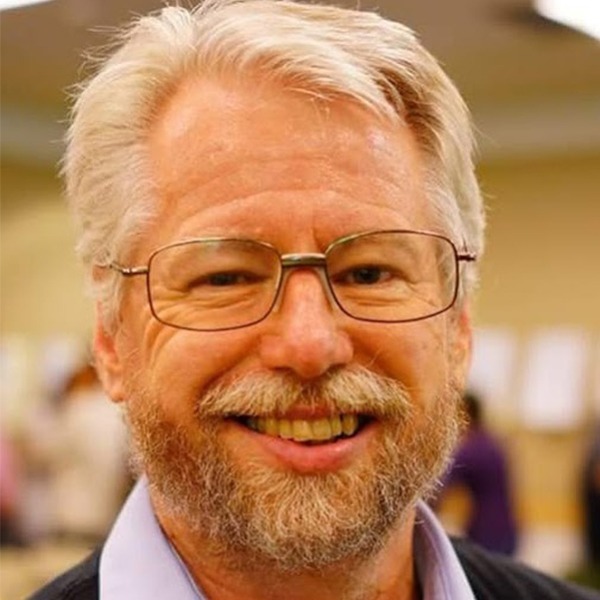 Paul is an entrepreneur, speaker, investor, and Airstreamer. Previously, Paul was a Managing Director at 1776 and a General Partner in 1776’s Seed Fund. Prior to 1776, Paul was the founder of Disruption Corporation and general partner of Disruption’s post-seed venture capital arm, Crystal Tech Fund. Before that, Paul was a Partner at 500 Startups, an accelerator and venture firm headquartered in Silicon Valley that has invested in over 1,900 companies across 50+ countries. 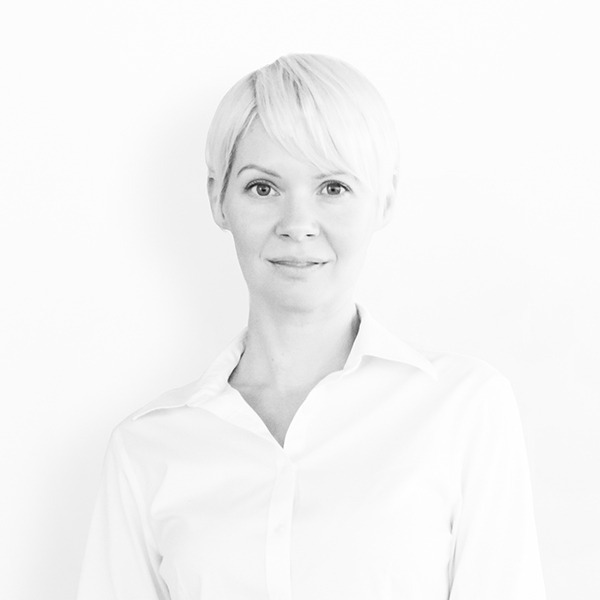 Jill Earthy is Head of Growth at Female Funders & Founders, powered by Highline Beta. 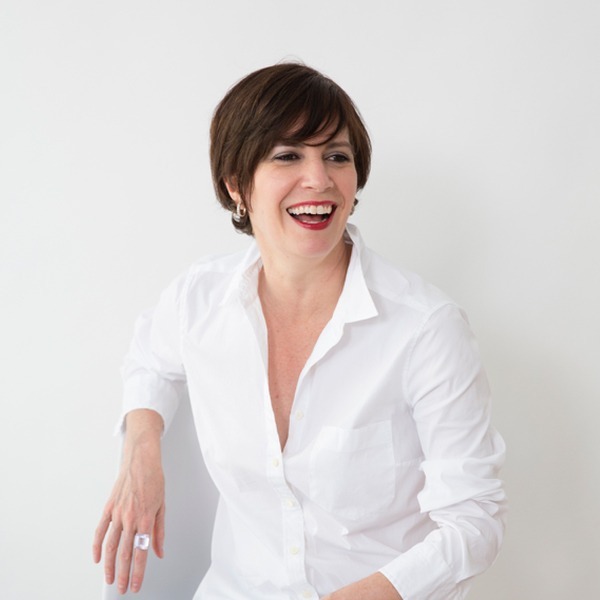 Jill is an entrepreneurially minded leader with an MBA, passionate about connecting entrepreneurs to the resources needed to grow a thriving business, including capital. She has successfully built two businesses, grown them nationally and then sold them. For the past 8 years, she has held leadership roles within non-profit organizations with a focus on supporting entrepreneurs and she loves identifying opportunities to help businesses start, grow and evolve. Jill also believe strongly in contributing to the community and serve on several boards as well as act as a mentor to many. Gina Cherkowski is an educational game changer on a mission to ensure all students have access to high-quality STEM learning experiences so they are aptly prepared for our technology-driven, dynamic world. Gina realized that, as a teacher, her sphere of influence was limited to the students with whom she had a direct relationship. Knowing that she could achieve a larger impact–by upskilling teachers and providing transformational experiences for students–eventually led her to leave her teaching position and begin STEM Learning Lab. Gina holds a PhD in Mathematics Education as well as in Culture Studies in Education. 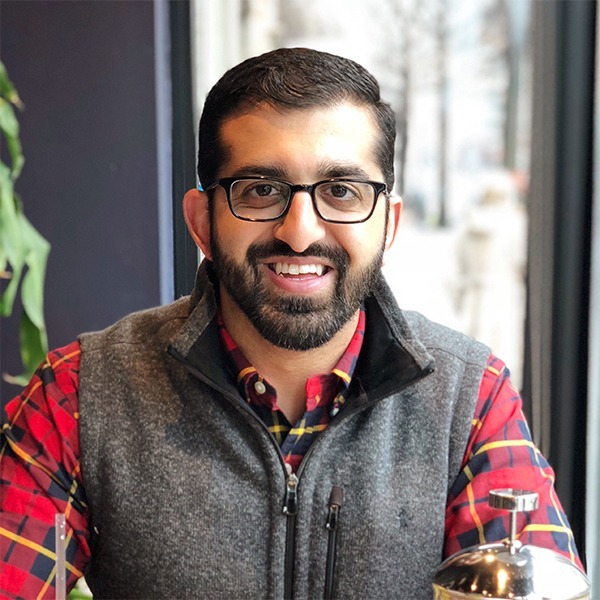 John is focused on the Seattle Angel Conference and the Lean Startup Seattle Group, where he offers consulting around startups and building the startup ecosystems. As an entrepreneurial collaborator, he focuses on entrepreneurial and innovation efforts as a way to develop new projects and companies. John focuses on building the tools, skills and processes that enable people to make a positive impact on the world. Kathleen is the CEO of Nine Rising. Recognizing the gap in support between marginalized and privileged populations, Kathleen MacKinnon started Nine Rising to invest in the future of her community and advocate (loudly) for positive change. Expanding her vision of inclusivity, Kathleen now pursues the development of an innovative digital resource platform – ekanary – to support teachers, parents, and youth. 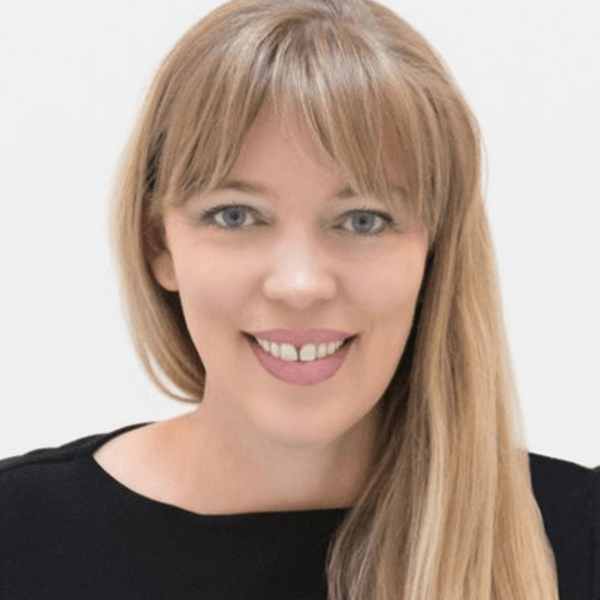 Lynda Brown-Ganzert is an entrepreneur, health innovator and digital media leader with a lifelong passion using technology to create connection. Through senior positions across almost every platform (TV, web, telecommunications, video games, mobile) she has pioneered over 100 products and projects that have uniquely used digital media for the purposes of improving health, education and business. Lynda is currently leading the talented team at Curatio — the world’s first social health prescription. The Curatio mobile platform uniquely combines social support with disease management delivering a solution that results in better outcomes, , and patient empowerment. 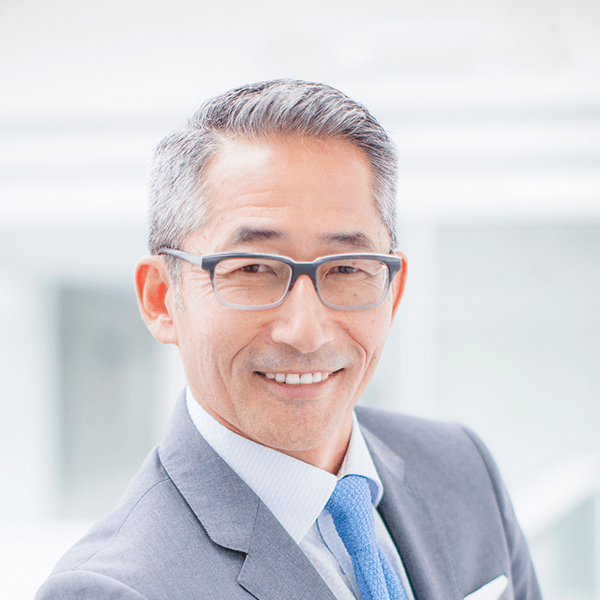 Rocky Ozaki is one of Canada’s most passionate evangelists on the Future of Work who preaches that technology, a sharing economy and the connected generation have dramatically changed how we “work”. Rocky couples 10-years of executive leadership in large enterprise, with 5-years of startup tech experience. 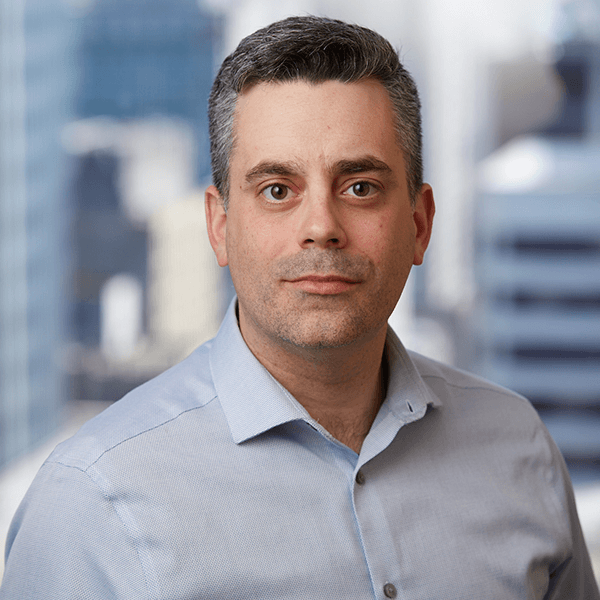 He also held the role of Vice-President and Head of Corporate Innovation for the BC Tech Association before co-founding NoW Innovations – a firm that help organizations future-proof their business, and the NoW-Academy – bootcamps to inspire and empower people to future-proof their careers. 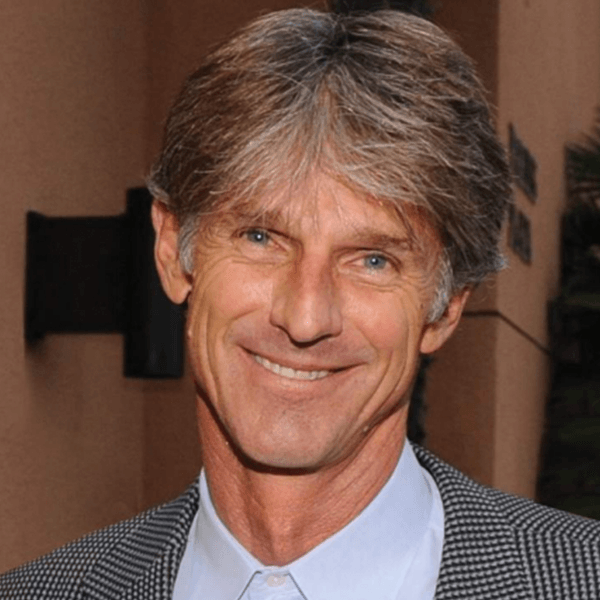 David Saltman is a successful executive, cleantech entrepreneur and leading advocate of environmental innovation and sustainable business development. Prior to moving to Canada he was CEO of Malama Composites and Open Energy Corporation, and the CMO of Flexform Technologies. David also served on the Presidential Task Force that developed green procurement guidelines for the US government. Nicole Rustad is the founder of Vortovia, and a champion for world change. Formerly a Corporate Citizenship Program Director for the Walt Disney Company, for almost ten years she drove the corporate social responsibility vision, strategy, and programs for Disney Interactive across multiple lines of business. Now, Nicole consults with and talks to businesses, non-profits, and individuals who are committed to make real change. Corey is the co-founder, and CEO of Bananatag, a SaaS product that helps communicators design and track emails sent within their company. Corey and his co-founders started the company in 2011 and now has over 60 employees. Even though they raised a small angel round, they focused on creating predictable, customer revenue and have effectively bootstrapped the company to $400,000 USD in monthly recurring revenue. 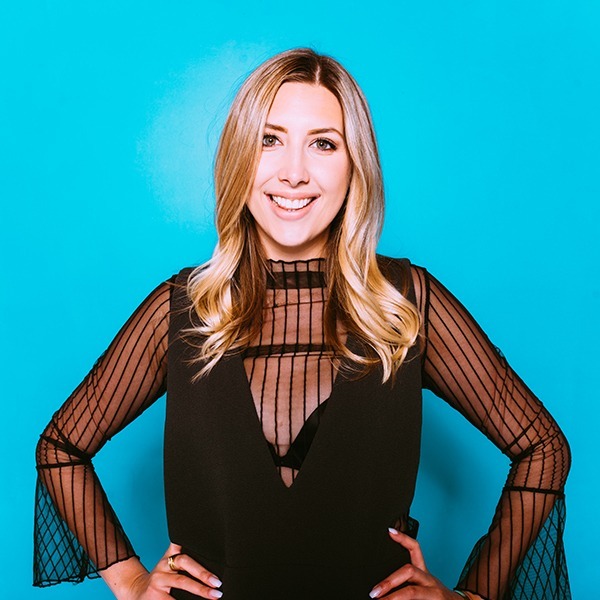 Charity is the Founder of CJOYC: The Catalyst Crew, a facilitation and training agency, and the VP of Strategic Partnerships & Experience at Carebook Technologies, a patient-centric healthcare startup in Montreal. Prior to these positions, Charity spent ten years in various leadership positions at the Walt Disney company, building the world’s most successful online game for kids, engaging over 300M children around the world. She holds an MBA in Executive Management, a certificate in theatre, and is active on the Board of Governors at Okanagan College. Trent Kitsch has founded multiple companies including; Saxx Underwear, Kitsch Construction & Development Company, Kitsch Wines, and most recently, DOJA Cannabis Co. To say he is a serial entrepreneur would be an understatement. The Kitsch family’s Okanagan roots stretch back to 1910, when Kelowna was still a small, lakefront pioneer settlement. Four generations later, this entrepreneurial family takes great pride in helping to shape the past and the future of the Okanagan Valley. Leah’s career, research & publication areas, education, and passions all lie in the fields of diversity and inclusion, equitable and social-justice driven practices, anti-racism, and intercultural awareness. 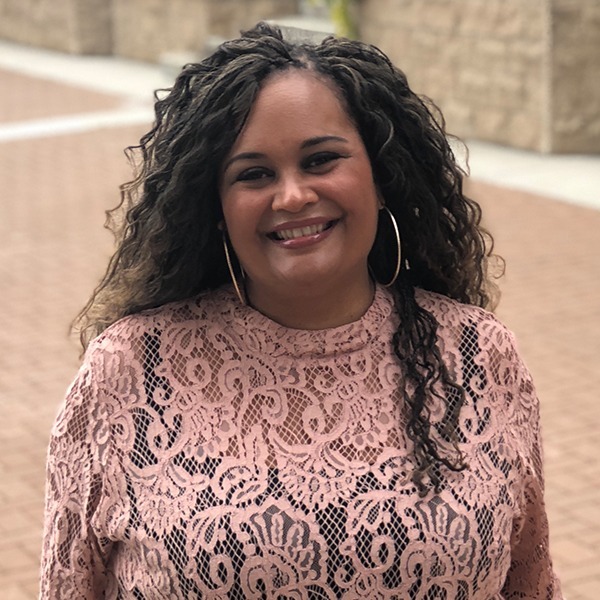 Leah is an experienced director, program manager, facilitator, faculty member, and consultant who has worked extensively with senior leadership teams to develop, implement, and assess diversity and inclusion practices, programs, and policies. With over 20 years in the business, community, and educational sectors, Leah’s big-picture dream is to see diversity, equity, inclusion, and anti-racism practices embedded into every community and organizational sphere. She is the Local Immigration Partnership Coordinator at KCR Community Resources, a role dedicated to furthering the development of Central Okanagan as an inclusive, welcoming community for all newcomers and immigrants. Sean’s a walking Canadian stereotype living in San Francisco. 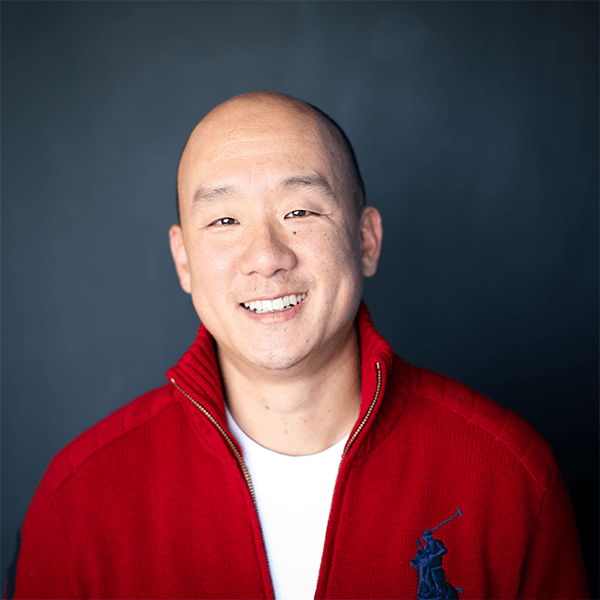 Sean’s the founder of Census, and has spent the last decade working at both startups and unicorns alike. He’s also the creator of The Eh List, an international network of over 700 Canadian Founders. Brent has been a competitive athlete his entire life and has always poured his maximum effort into whatever he sets to accomplish. In May of 2012 he started CrossFit to become a stronger volleyball player. 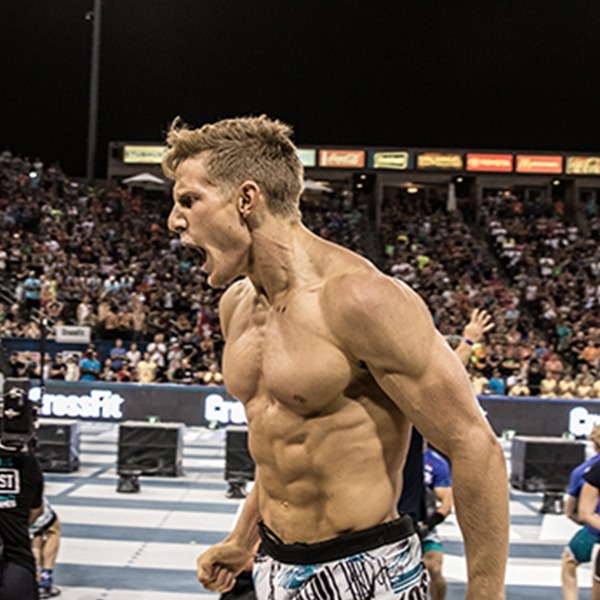 Since then, he has steadily improved from these humble beginnings into the second ranked male CrossFit athlete on the planet. Unlike most of his competition who train and compete full time, Brent chooses to spend the rest of his days outside the gym working at the tech start-up, Strawhouse. In 2017, the company was named Canada’s Fastest Growing Start-Up. 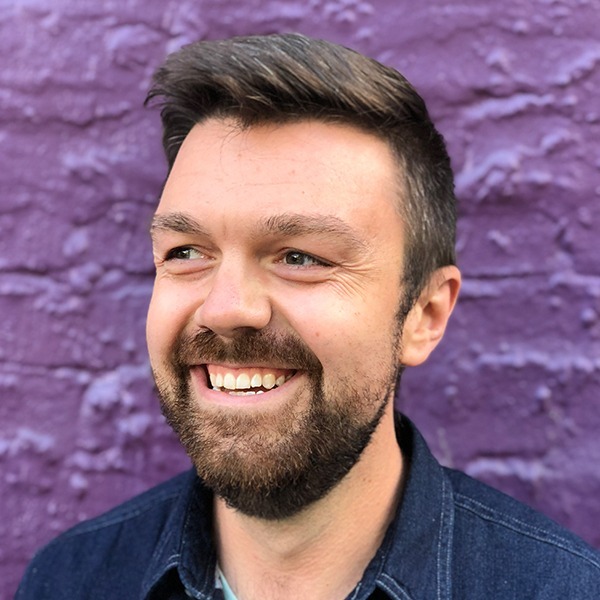 Andrew is a co-founder at Purppl, experienced business development manager and community builder. 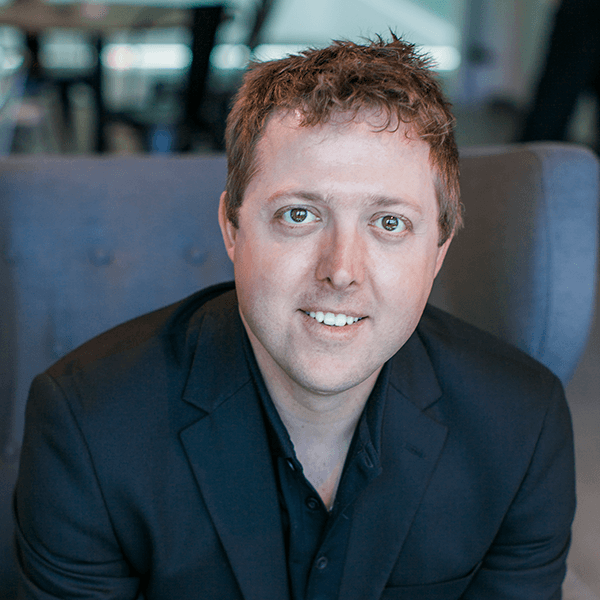 He’s helped to build acceleration programs for tech entrepreneurs across BC with Accelerate Okanagan and is a former top Canadian sales manager for Xerox. He’s also a Director with Big Brothers and Sisters and One Big Table. 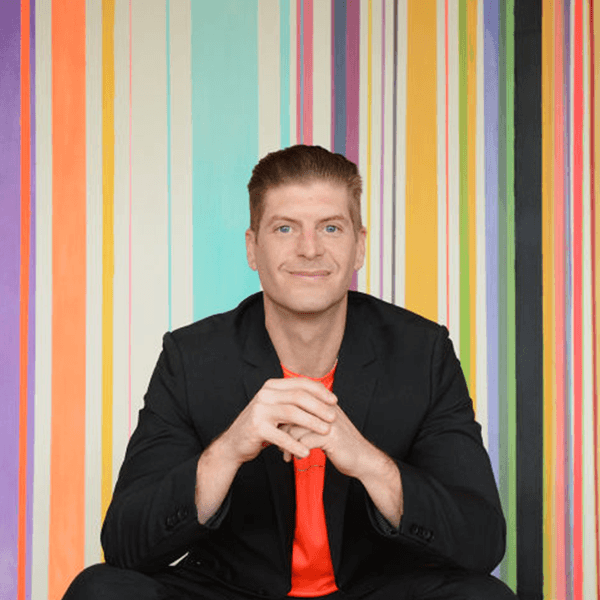 Jamie Wood is the founder of Sanga Living. 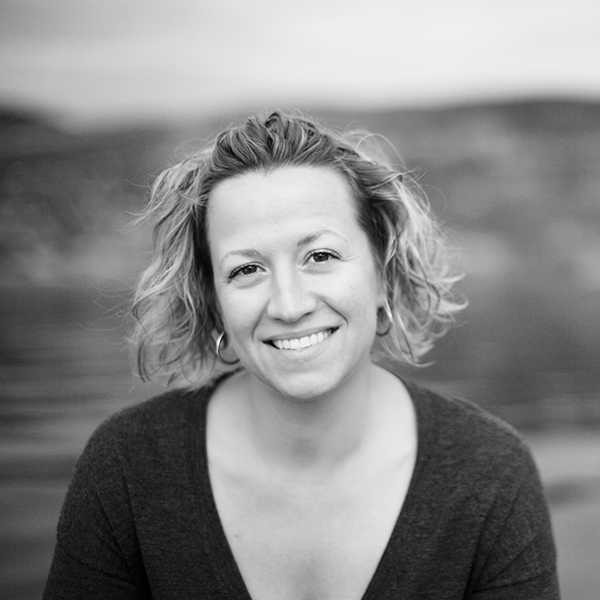 Jamie has studied the science and art of Self/Stress Management with world renown mindfulness teacher Maitreyi Yogacharini, as well as worked alongside behavioural neuroscientists while serving as a researcher with the BC Cancer Association. Her successful corporate programs for stress management seamlessly integrates neuroscience and stress management tactics while tying it all to profitability, creating elite performance in high pressure environments. The practical tools for everyday use develop habits for success. Richard is a corporate and business development specialist who wears many hats in the community, including roles with Grant Thornton LLP, Ronin HR Inc., and the Central Okanagan Economic Development Commission. 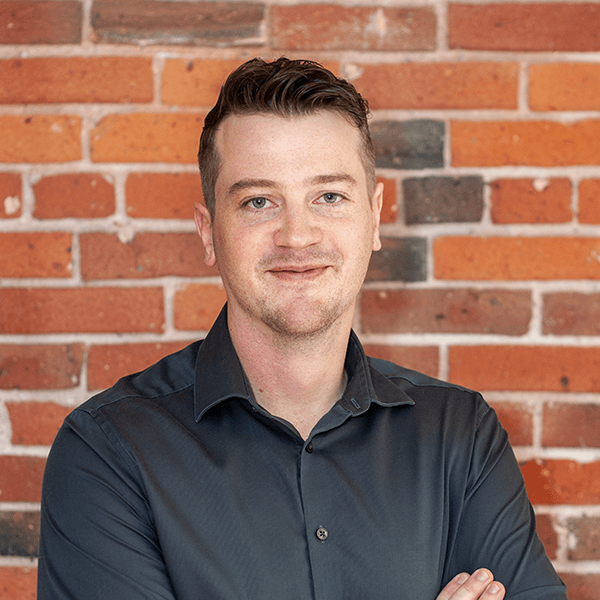 He has a special passion for helping the development and growth of entrepreneurs and their ventures, and has been active in the technology community since moving to the Okanagan eleven years ago. 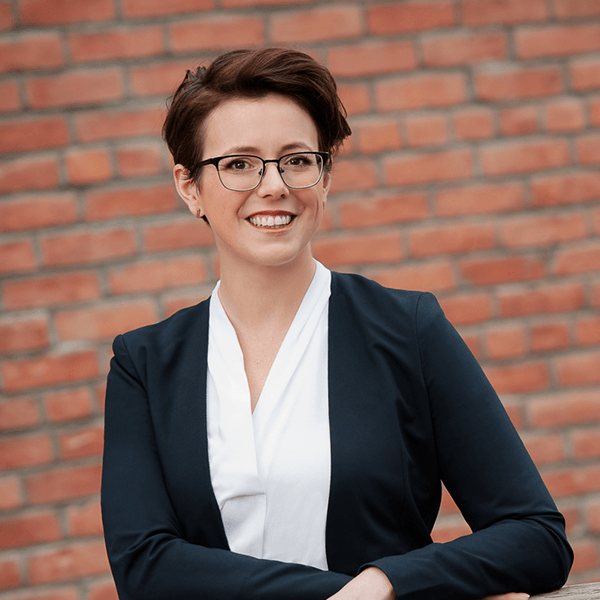 As Business Development Officer with the Central Okanagan Economic Development Commission, Krista Mallory is a strong advocate of all things #OKGNtech. 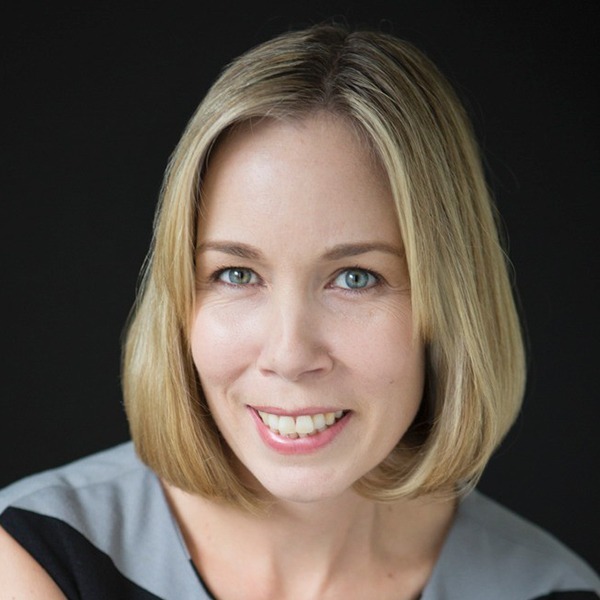 Krista joined the COEDC in 2016 after a decade of experience in the financial sector and nonprofit sector supporting entrepreneurs as a development lender/business advisor. 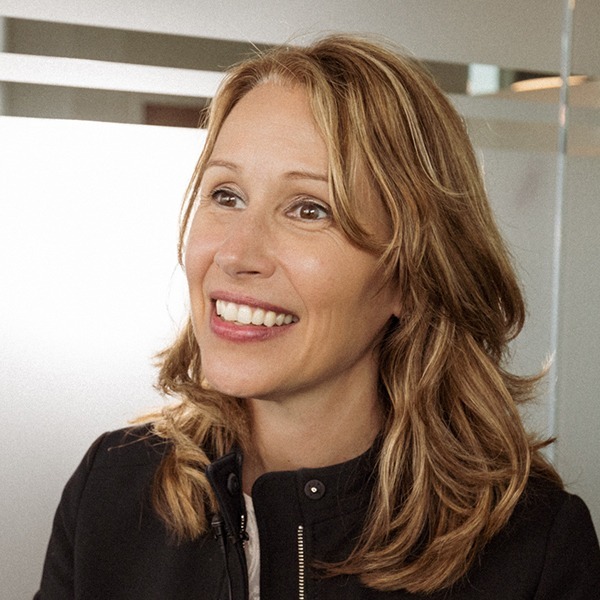 A believer in the power of the collective, Krista contributes to the region’s dynamic economy by building community relationships and connecting newcomers, businesses and entrepreneurs to resources and networks at the local, national and international level. 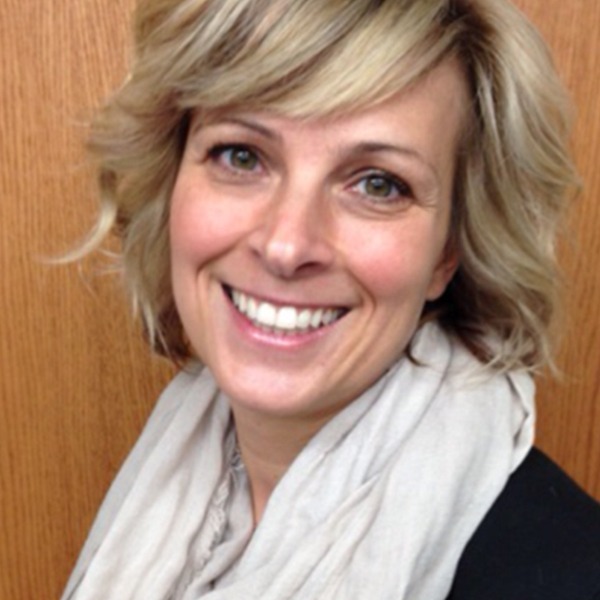 In addition to acting as a connector, Krista leads COEDC programs in workforce recruitment and retention, sector development and regional promotion.